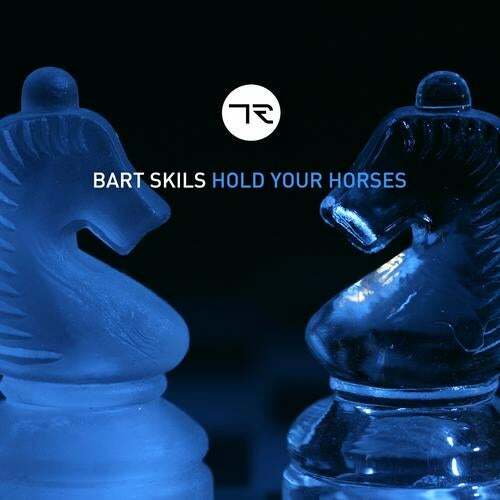 Tronic are proud to welcome Bart Skils back to the label following his monster "Dust" release back in June. Having hit the mark for DJs across the board, "Dust" perfectly showcased Bart's ability to construct the tightest of tech grooves. This latest EP sees Skils deliver a more techno flavored set of tracks while still retaining that trademark bounce. Lead track, Hold Your Horses is a real peak-time destroyer with its huge harmonic chord sequence and distinctive licked bassline hook. On the flip side, Dundrum takes things a touch more linear with its slamming beats and snappy percussion proving the foundation for Skils twisted bleeps and squeeks to do their crowd-rousing thing via a series of builds and drops.